Stonerise at Home is a leading home health care provider renowned in West Virginia for its exceptional services. Owing to a recent acquisition, it has expanded in Ohio and increased its service area manifold. It has now taken hold of Eastern Ohio as its new hub in addition to Northern West Virginia & Southern West Virginia. The skilled professionals of Stonerise at Home offer their unparalleled services in 12 counties in Ohio and 31 of West Virginia. 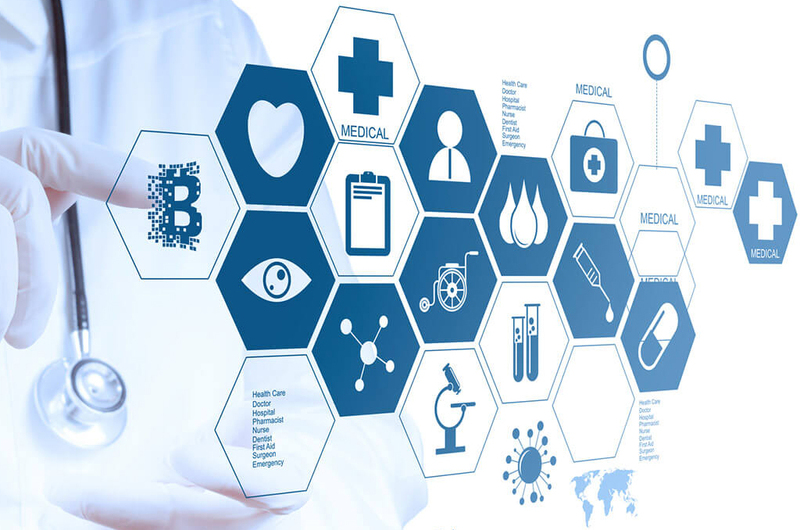 With the onslaught of constant changes and novelties in the healthcare department, it is becoming more and more vital to provide at home services and care in comfortable environs. 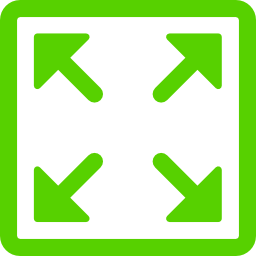 This has numerous benefits, the forefront of which is easier discharging of patients from hospitals and more comfortable transitional care in the comfort of their homes. In the words of Jessica Hudson, the director of Stonerise at Home, “The experts at Stonerise at Home work in tandem with healthcare providers to ensure optimal care of the patients where they live.” She also asserts that they serve not only the patients but also their families with incomparable services that include therapy, nursing, home health aides, etc. Stonerise at Home is the perfect amalgamation and integration of hospital and home care. It encourages post-hospitalization care to ensure a better recovery of the patients so that they get back to their old self in no time. They pride themselves on communication, coordination, and care – the 3 C’s. They are designed as a team to reduce the likelihood of complications in the health of a patient or possible hospital readmissions. Their sole agenda is a patient’s health and well-being, and they achieve that wonderfully by treating the patient’s like a member of their extended family. 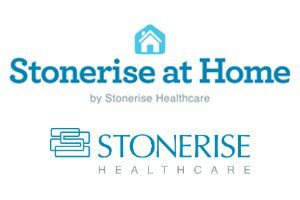 Stonerise at Home is apparently employing more than 200 individuals on account of its recent acquisition in Eastern Ohio and promises to bring back the health of patients to their original healthy self in the most comfortable confines of their homes. They also undertake to provide long-term and short-term care personalized according to every patient’s needs to cater to their specific health issues. Their nursing care and rehabilitation services are the best in each community they strive to help out. Stonerise at Home undoubtedly is a boon for all those in need of post-hospitalization care who are looking to be cared for where they live without having to travel on a daily basis.